A single image posted on Rockstar Games’ website and social media accounts on Sunday has fans hopeful that an announcement related to the popular Red Dead series is pending. Update: And it's official. Red Dead Redemption 2 is coming to Xbox One and PS4 next Fall 2017. No word on a PC release, and while it's always possible that will be announced later, the original Red Dead Redemption never made it to PC. 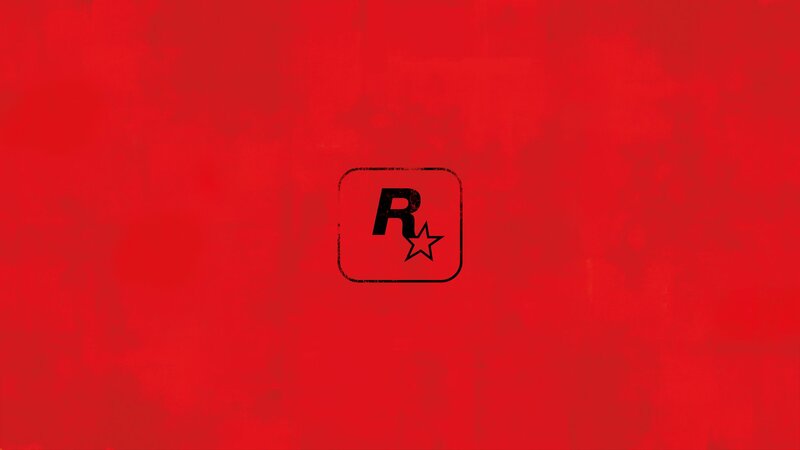 The image in question is simply that of Rockstar’s familiar logo plastered on a textured red background, not unlike those associated with Red Dead Redemption. Back in April, an image allegedly of Red Dead Redemption 2’s map found its way to the web, sparking rumors that Rockstar would unveil the highly anticipated title at E3 in June. Unfortunately, the trade show came and went with no mention of the game. Contrary to popular belief, 2012’s Red Dead Redemption isn’t the first game in the series but rather a sequel to Red Dead Revolver which arrived in 2004 for the PlayStation 2 and Microsoft’s original Xbox. If nothing else, the teased photo is timely as Red Dead Revolver was re-released on PlayStation 4 just days ago on October 11. While fans are no doubt hoping for a sequel, it’s plausible that the teaser could simply be leading up to a re-release or remaster of Red Dead Redemption. I personally doubt that’s the case but as always, it’s probably best to keep expectations in check until Rockstar clarifies what’s to come. With any luck, hopefully we’ll hear more on the matter sometime this week.